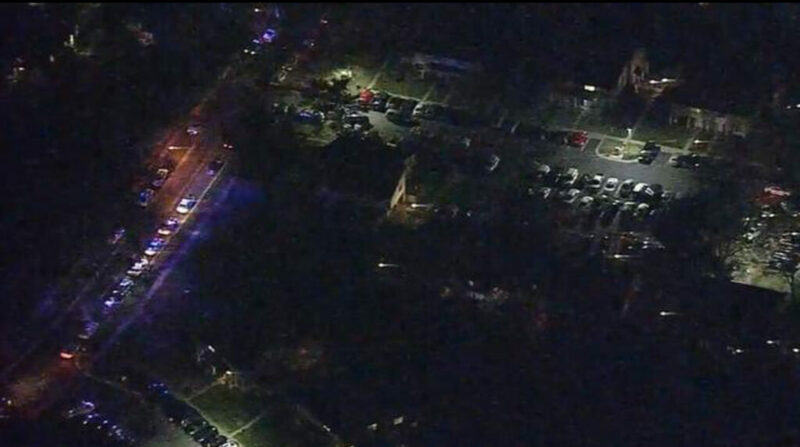 Montgomery County Police say that a man is dead and three others are wounded after shooting in Germantown, MD. The shooting took place around 9:15 p.m. in a parking lot on the 18700 block of Curry Powder Lane. Police say three men were shot including a juvenile as a result of the shooting. One of the victims passed away to his injuries at a local hospital. Detectives do not believe this is a random event.